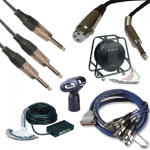 At Leads Direct we source, manufacture, distribute and service products for everyone from the home user to the major corporations although our expertise began with the Music Industry. 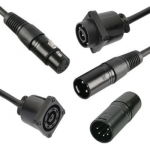 In particular, we provide high quality Musical Audio Leads in various formats – Looms, Stage Multicores, Studio Multicores, Guitar Leads, Midi Leads and so on. 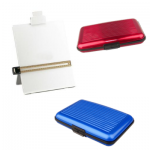 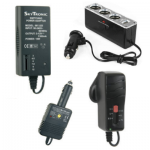 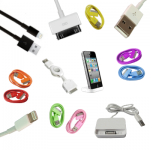 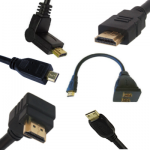 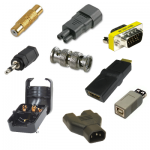 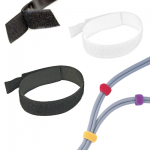 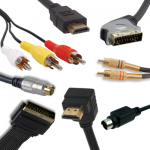 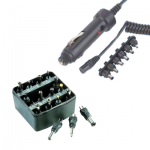 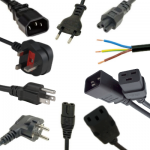 We also have a huge range of Computer Leads and accessories. 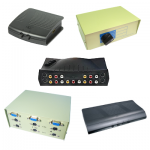 We also source, manufacture distribute and service products for the Computing and Information Technology industry. 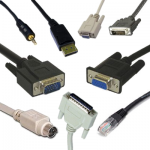 Anything with a cable or lead on it from a mouse to an entire network. 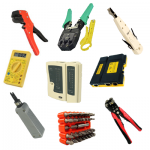 Below is our catalogue of off-the-shelf products. 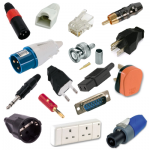 In addition, Custom Leads made to your exact specification are our speciality, and we are proud to have a number of very well known companies as regular Custom Leads customers. 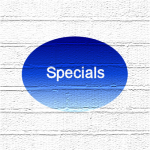 We specialise in providing unusual formats in a very short timescale, delivered to your door and fully Guaranteed. 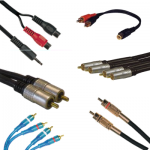 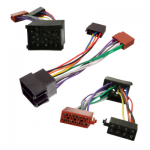 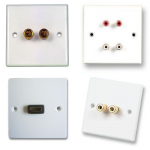 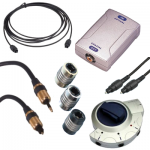 We have provided a wide range of unusual leads recently, including specialised cables for early Quad Hi Fi systems and Video to PC interlinks. 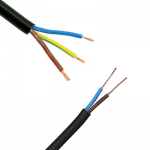 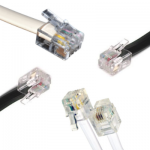 If the connectors, cable and specifications are available, we can build the interconnects! 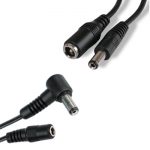 If it is a lead or a cable we can probably provide it!